Andrew Stilton – Consultant Corporate Lawyer. Andrew is a highly experienced and well respected corporate lawyer, who combines technical expertise with a practical, commercial approach in order to get deals completed successfully and on time. With over thirty years of legal experience, Andrew has acted for a range of public and private sector clients in some very complex and high value commercial and corporate transactions. His area of expertise includes, acting in mergers and acquisitions, reconstructions, joint ventures, corporate finance and commercial agreements. He is the author of, ‘Sales of Shares and Businesses’, a guide to mergers and acquisitions. This highly regarded book was first published by Sweet & Maxwell in 2006 and has been used in many different jurisdictions throughout the world. A third edition was published in 2011 and continues to sell well. Andrew was a member of the national Law Society’s committee of company law specialists from 1996 to 2012. He was involved in the review of company law which culminated in the Companies Act 2006. 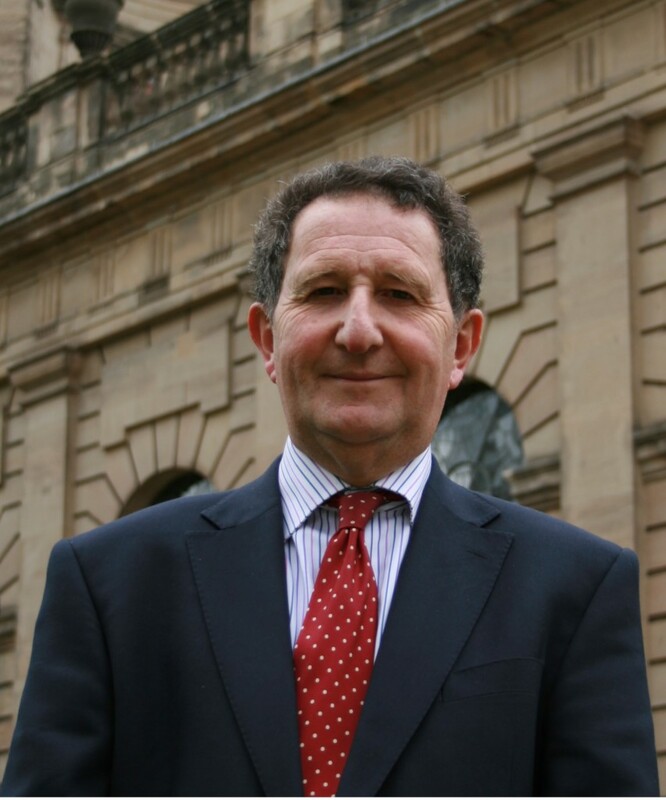 He has also chaired working parties dealing with share capital issues and SMEs and this role included regular meetings with the civil servants responsible for piloting the Bill through Parliament and advising on the specific drafting of the Act. The ‘Legal 500’ have described him as being, “very responsive”. Andrew’s long standing and loyal clients value his expertise and continue to instruct him year after year.